The cold of February was very present, there is still a little snow on the sides of the road. 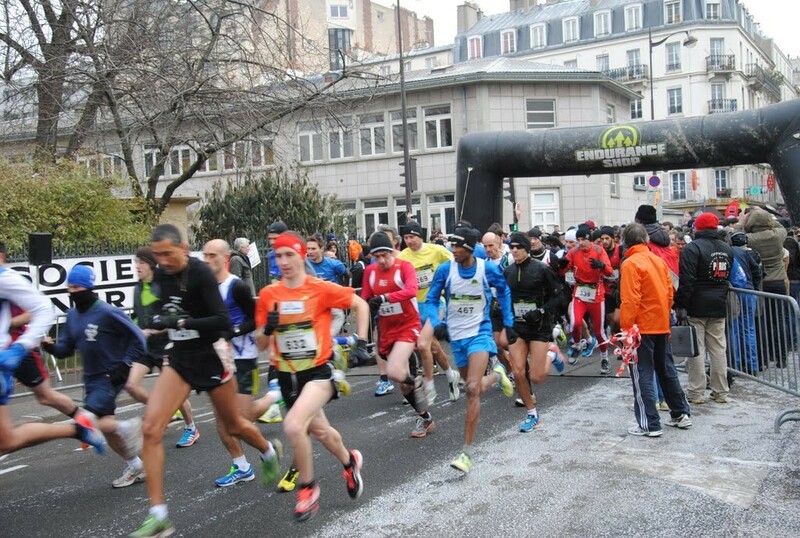 The heavy snow in January had caused the race to be postponed from 20 January to the end of February. Masterfully animated by Harry Bignon. Many pictures… The various photo links show a complete report of the race, from the preparation to the volunteers’ post-race meal, with of course the start, the race, the finish, etc. + the video of the 2012 edition (my last sub 36’… see the end of the film).